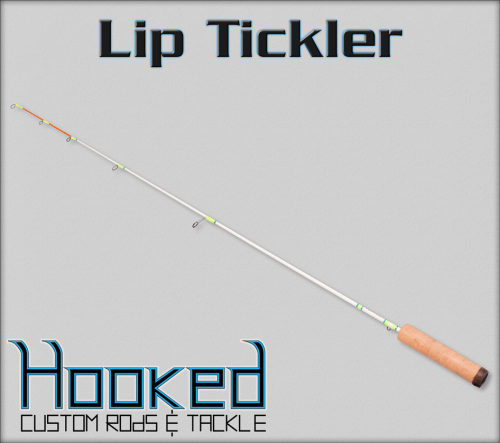 If you are looking for an extremely sensitive noodle rod for crappie and bluegill, then look no further. 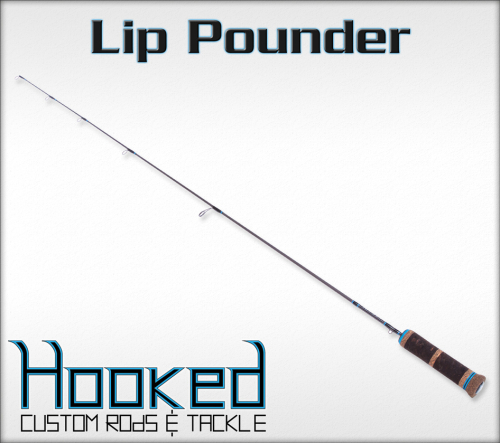 The ultra-soft extra fast noodle tip transitions flawlessly into a solid backbone, helping you place the hook in the exact location needed to land trophy slabs. Length Choose an option… 34"32"30"
SKU: N/A. 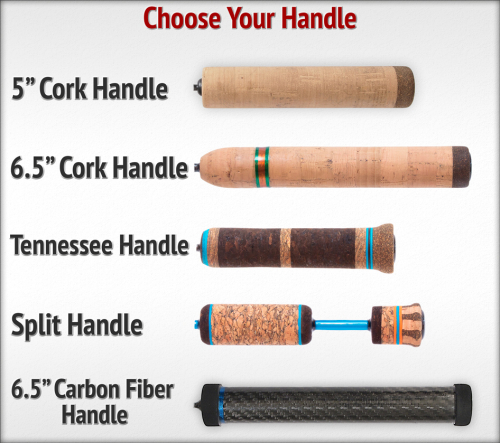 Category: Ice Fishing Rods. 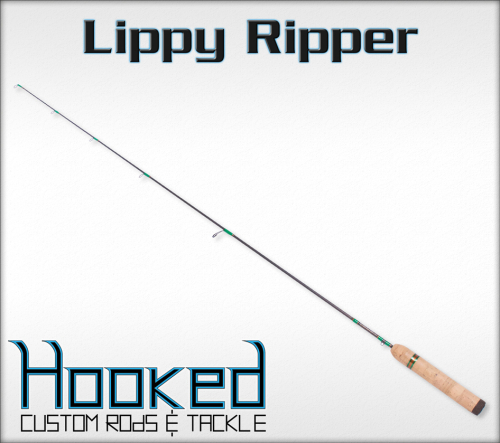 If you are looking for an extremely sensitive noodle rod for crappie and bluegill, then look no further. 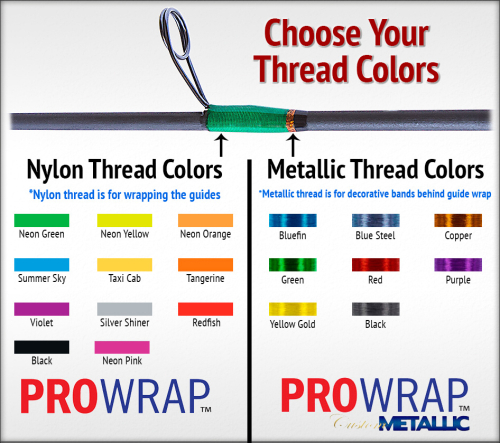 The ultra-soft extra fast noodle tip transitions flawlessly into a solid backbone, helping you place the hook in the exact location needed to land trophy slabs. No need to worry about latching into toothy critters either! 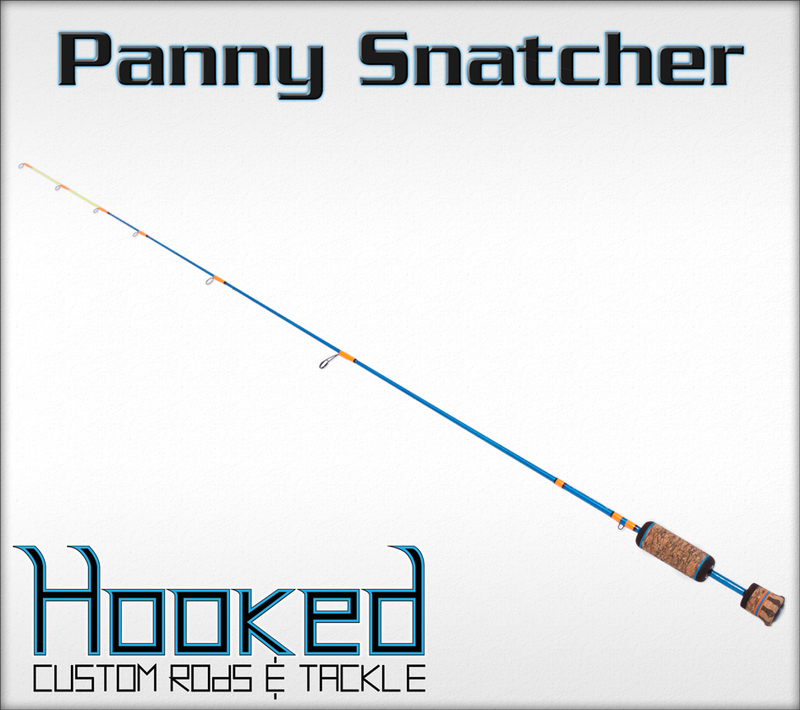 The backbone of the Panny Snatcher will handle anything that grabs your tasty bait. 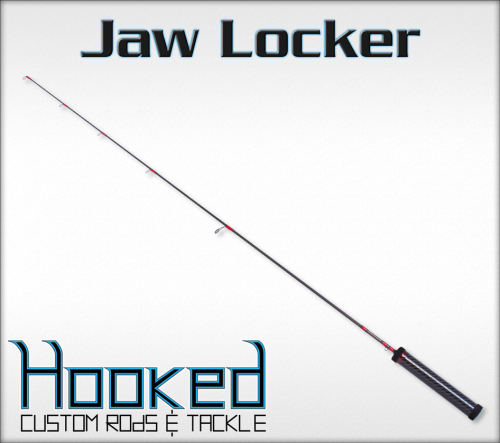 This rod comes equipped with recoil titanium alloy guides. 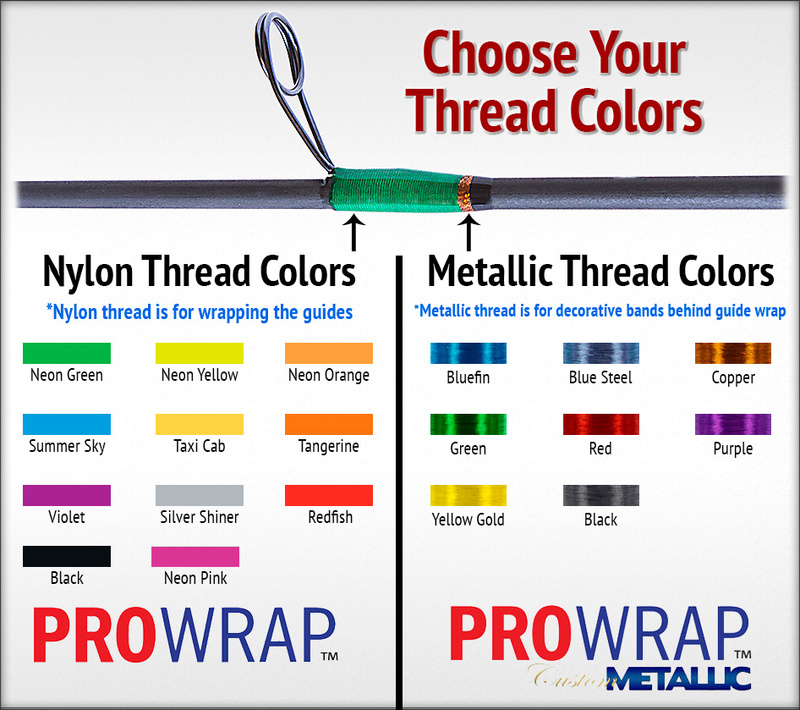 Not only are these guides light weight and next to indestructible, they make the ice explode off your line. 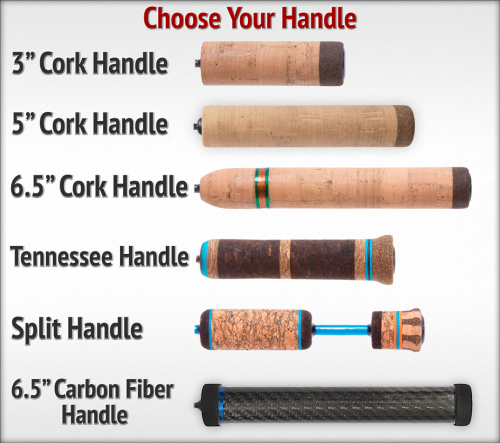 The Panny Snatcher is available in three different sizes and 6 different handle styles. “Get Lippy” with the Panny Snatcher!